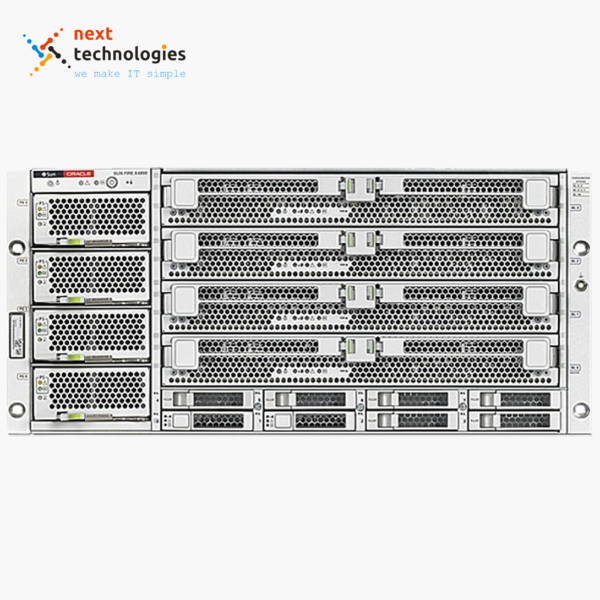 The Brocade 300 provides exceptional performance and functionality at an entry-level cost. 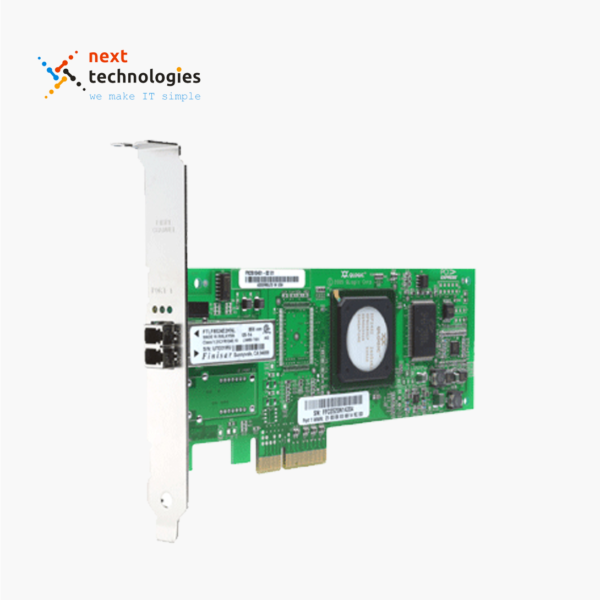 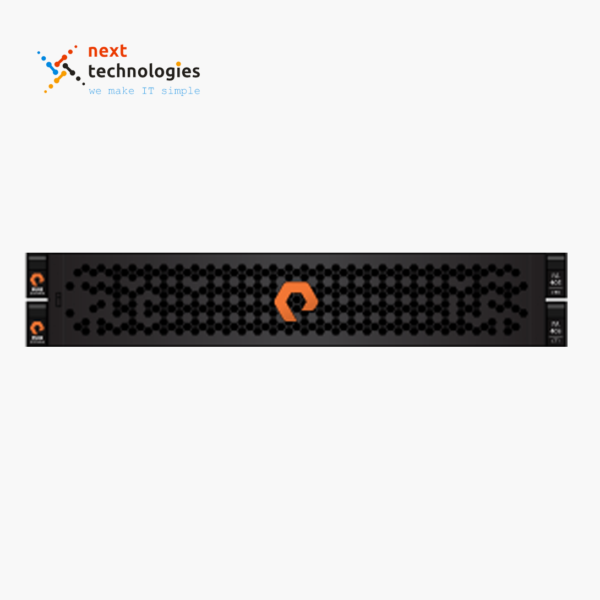 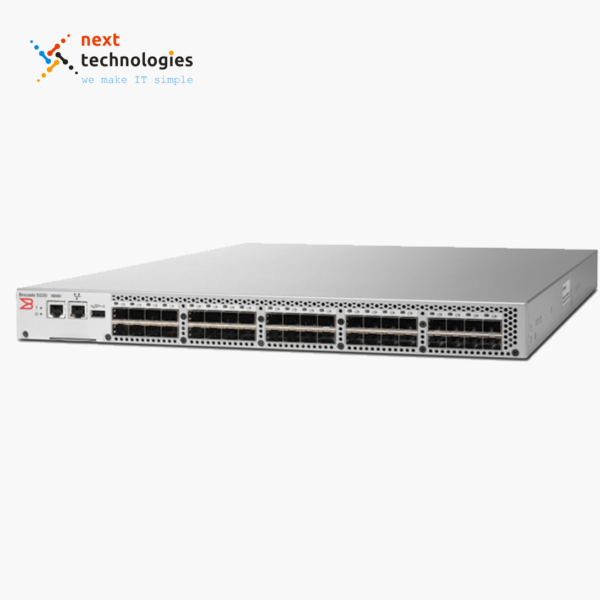 It combines auto-sensing 1, 2, 4, and 8 Gbps Fibre Channel throughput with features that greatly enhance fabric operation. 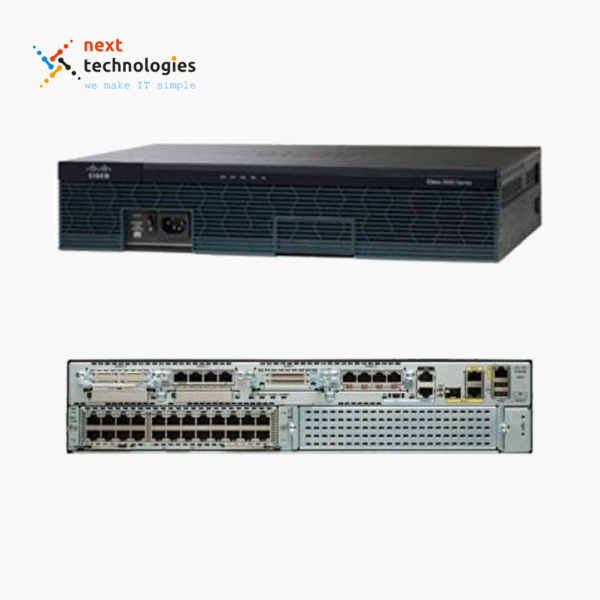 The Brocade 300 provides these capabilities while consuming less than 2.5 watts of power per port for exceptional power and cooling efficiency. 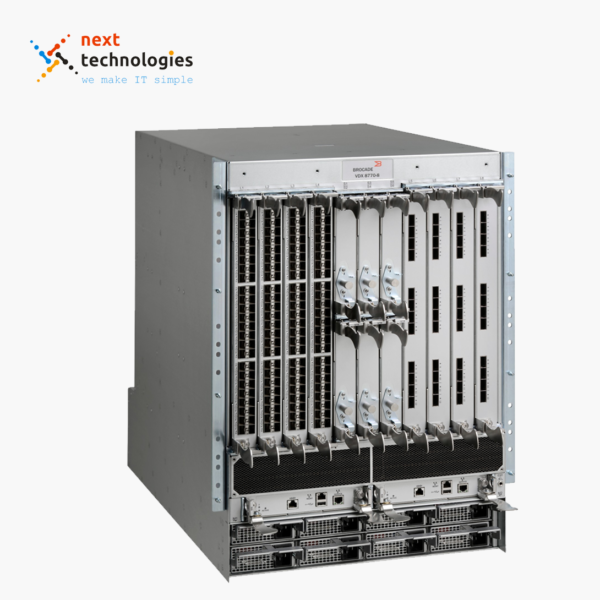 The Brocade 300 features a non-blocking architecture with as many as 24 ports concurrently active at 8 Gbps (full duplex) with no over-subscription—providing an overall bandwidth of 192 Gbps. 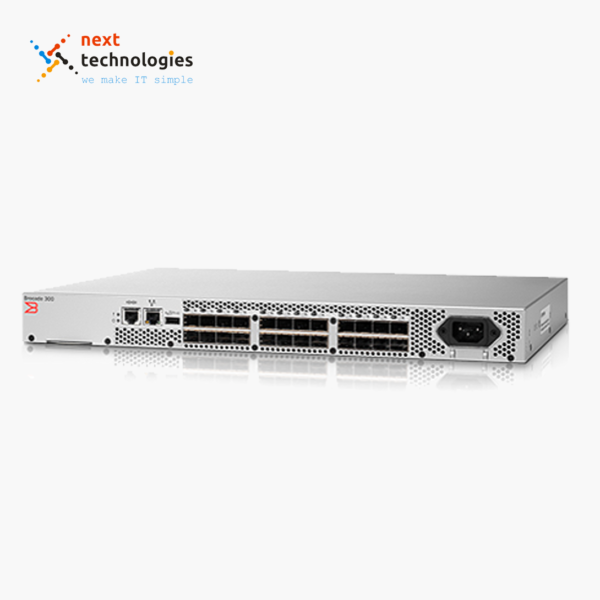 In addition, enhanced Brocade ISL Trunking enables a single logical high-speed trunk capable of up to 64 Gbps of throughput. Brocade 300 setup and configuration is simplified with the Brocade EZSwitchSetup wizard, which makes switch configuration, deployment, and management an easy three-step point-and-click process. 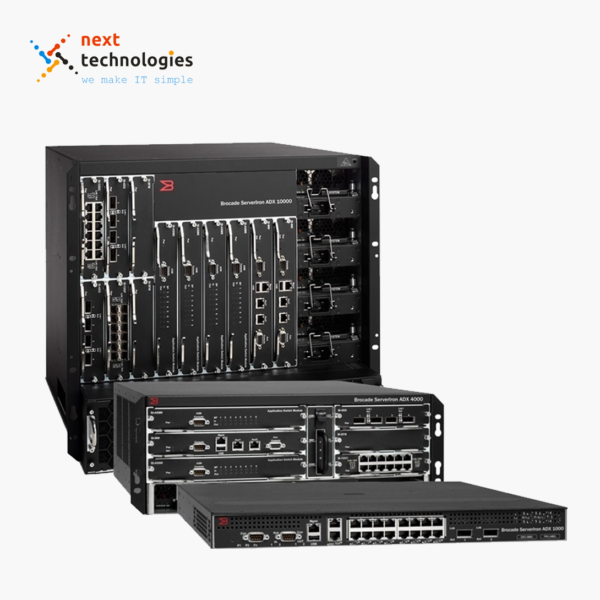 For multiswitch environments, Brocade Network Advisor provides comprehensive management of data center fabrics, including configuration, monitoring, and management of Brocade backbones, switches, and adapters. 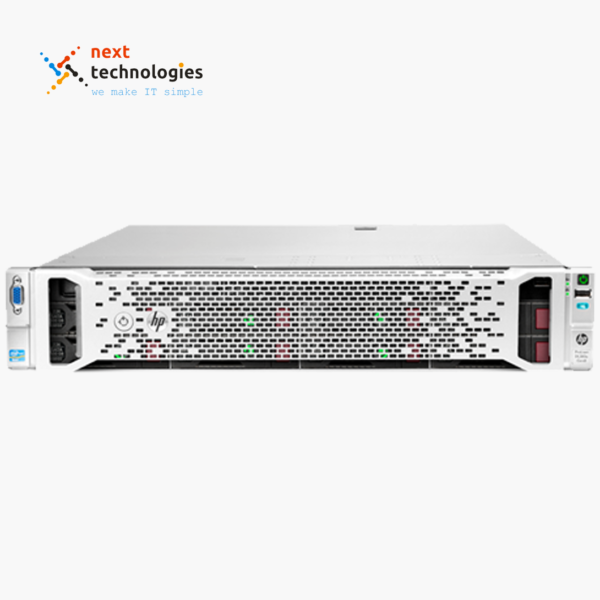 The Brocade 300, which is Microsoft Simple SAN-compatible, also has a USB port that increases serviceability and error logging by facilitating firmware upgrades and downloads of system log files.